Dave Fross has been the head baseball coach at the University of Akron for the past fifteen years. In addition to an outstanding record as Zips baseball coach, Fross has also enjoyed an excellent career as a basketball and baseball player, first at Waynedale High School and later at Malone College in Canton. He has also excelled in summer baseball in the Canton area for twenty-two years. Dave was quite an athlete at Waynedale High School. He lettered in baseball for four years, batting (.481) and pitching (11-2) the Golden Bears to the Wayne County League championship in 1963. He was also the MVP of the basketball team leading the team in scoring while picking up First Team All-Sectional honors his senior year. When it was too cold to play baseball, he transferred his talent to the hardwood floor where he bucketed 1145 points while lettering all four seasons. He captained the Pioneers in both his junior and senior years and also made All Mid-Ohio Conference First Team as well. Dave also managed to fit in enough time to enjoy a little golf, playing on a Malone College team that made it to the NAIA National Championships. Fross’ summer play in the Canton Class A Baseball League has been legendary. He has been selected to the league’s All-Star team fourteen times in his twenty-two years of play and was the first player to lead the league in batting for two consecutive years. His coaching career began at Lake High School where he coached the Blue Streaks in basketball, baseball, and golf. 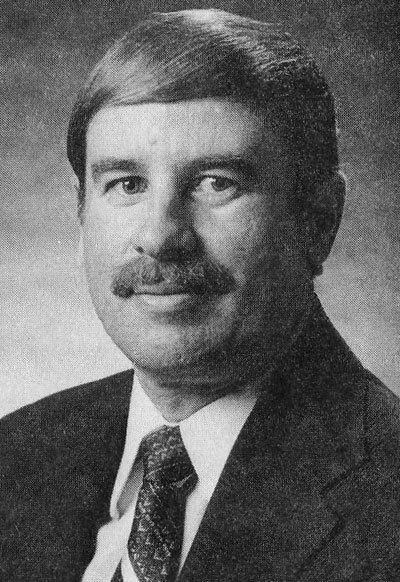 He then took over the baseball reins at his alma mater, Malone, where he guided the Pioneers to conference and NAIA state championships before losing in the regionals. He was named the Coach of the Year in both the Mid-Ohio Conference and the NAIA District 22. Dave then took his expertise to the University of Akron where he served as assistant for one season before gaining the head coaching position. He inherited a baseball team that had won but 7 of its 29 games while playing a somewhat local schedule. He has developed that meager program into an NCAA Division I heavyweight with 55 Division I opponents on the 1988 schedule. During that time he has led the Zips to an overall record of 396 wins against 285 losses. He has enjoyed winning seasons for the past ten seasons and has won over thirty games in each of the last six. Eight of his players have signed professional contracts, one of those gaining the Major Leagues. Dave is a graduate of Malone, where he is one of three charter members of the Malone College Hall of Fame. He also earned a Master’s Degree in education from the University of Akron.